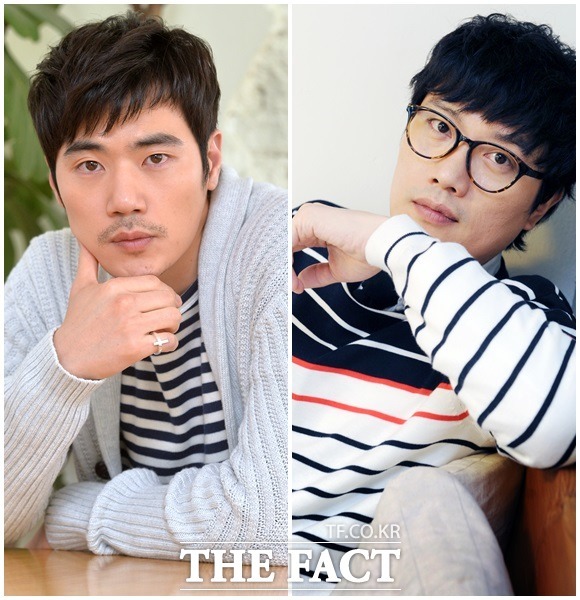 Actors Kim Kang-woo and Park Hee-soon will star in 'Special Missing Person Unit M' (Temporary title). On January 2nd, OCN announced Kim Kang-woo and Park Hee-soon have been casted for roles in the drama with ten episodes in total, which depicts the suspenseful fights between the two detectives and the criminals over special cases of missing people, who disappeared under mysterious circumstances. Kim Kang-woo will play Gil Soo-Hyun, an elite genius detective, who is an ex-agent from FBI. He will crack down on the crimes along with the down to earth, domestic, veteran detective, Oh Dae-Young (Park Hee-soon). Chief producer, Park Ho-sik from CJ E&M said "'Special Missing Person Unit M' (Temporary title) is a time limit suspense drama combined with the unprecedented thrilling fights with criminals, focused on the mysterious cases of missing person. It will deliver the utmost fun among the same genre". He added "It will be a new sort of crime show that sheds light on the true meaning of our lives today through the process to find missing person". He also asked for much anticipation on the great chemistry of the leads, Kim Kang-woo and Park Hee-soon as well as their powerful acting performance. 'Special Missing Person Unit M' (Temporary title) is scheduled to air in the end of March this year.